If you are looking for something unique... A Gift Voucher to visit Wingspan National Bird of Prey Centre makes a great gift! Thinking of a unique experience? 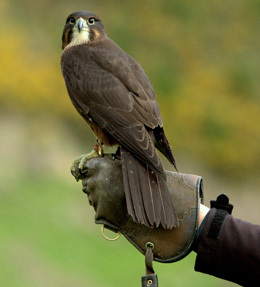 Gift Vouchers to visit Wingspan, the National Bird of Prey Centre, are a great gift idea! A unique gift idea for a special child. 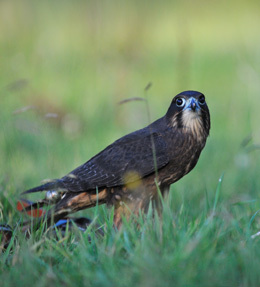 Gift Vouchers to visit Wingspan, the National Bird of Prey Centre makes a great gift! 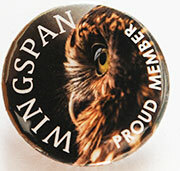 Wingspan memberships - a unique gift... As well as contributing to the conservation of our birds of prey, members get free Wingspan visits all year round, plus a member's pin and our annual magazine. Wingspan family membership... As well as contributing to the conservation of our birds of prey, all family members get free Wingspan visits year round, plus a member's pin and our annual magazine. Don't know what to give that nature loving friend who seems to have everything? Make a gift donation and we will send your friend a special gift card telling them of your generosity. Every donation helps - no matter how small! 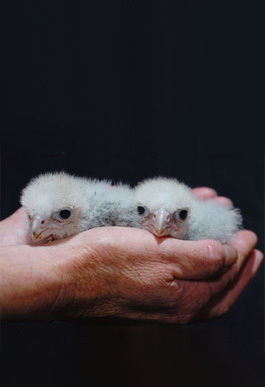 Help save our threatened NZ falcon by supporting our work with your gift donation.